Trevecca’s main campus has been located in the heart of Nashville, Tenn. since 1901. As our student body continues to grow, we’re expanding across the southeast. Trevecca now offers associate, bachelor’s, master’s and doctoral degrees at several locations in Nashville, Tenn. and Atlanta, Ga. Click below to find a site near you. Trevecca Nazarene University has locations in Nashville, Tenn. and the greater Atlanta, Ga. area. Check below to see where we offer the program you’re interested in—Nashville, Duluth or online. 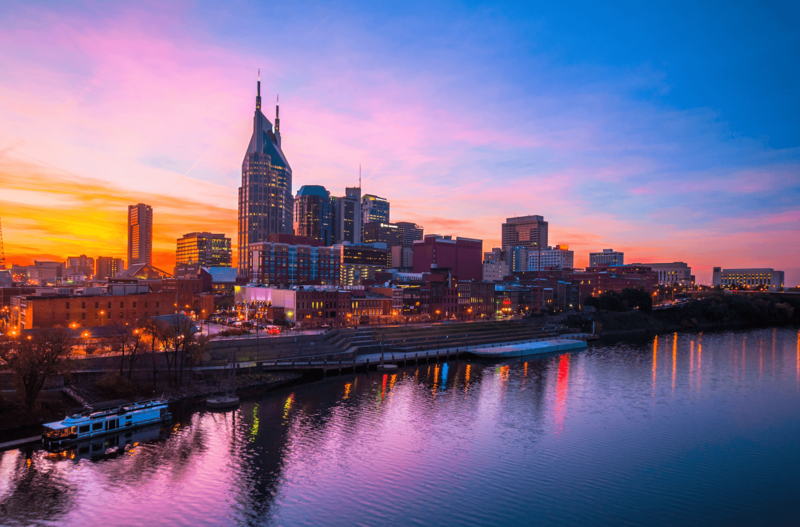 Trevecca’s main campus is located in Nashville, Tenn., just minutes from downtown. Home to over 700 students, our main campus offers associate, bachelor’s, master’s and doctoral programs and a vibrant residence life. Trevecca’s new campus in Duluth, Georgia, offers undergraduate and graduate degree programs. 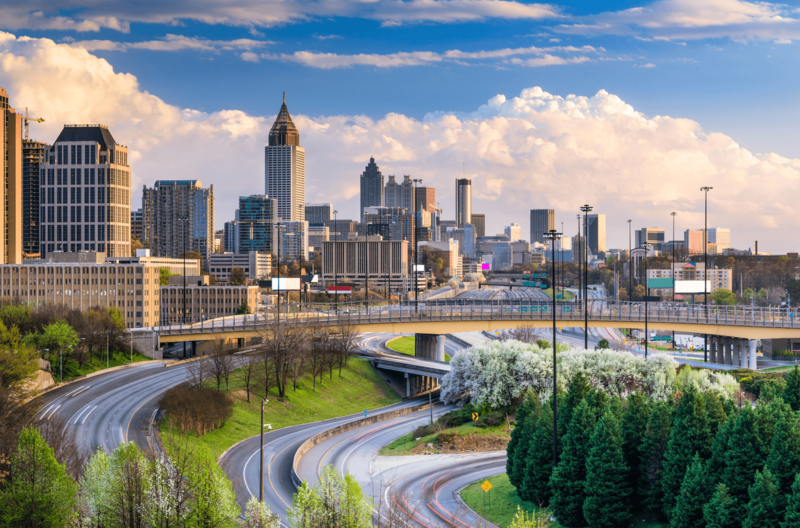 Enjoy the convenience of attending class just one night a week in the Atlanta area.